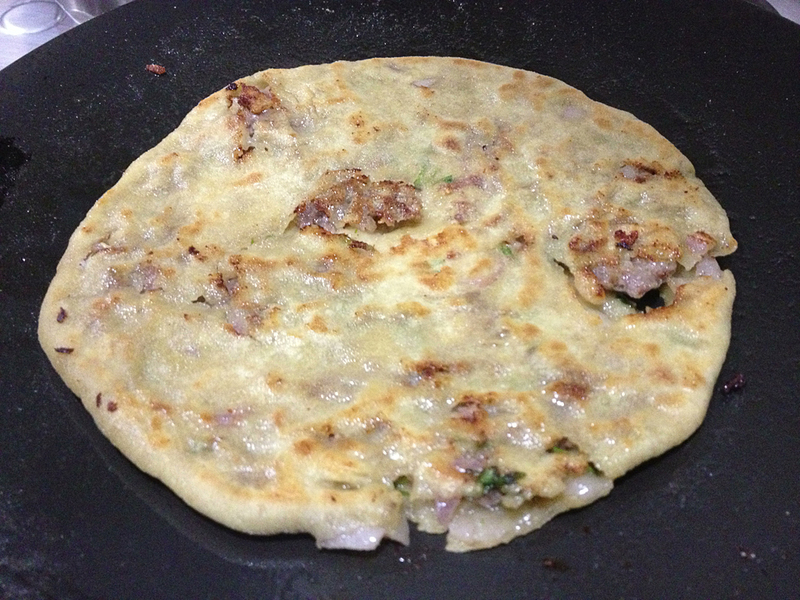 Keema Stuffed Paratha is a simple one dish meal that is rich in protein and carbohydrates. 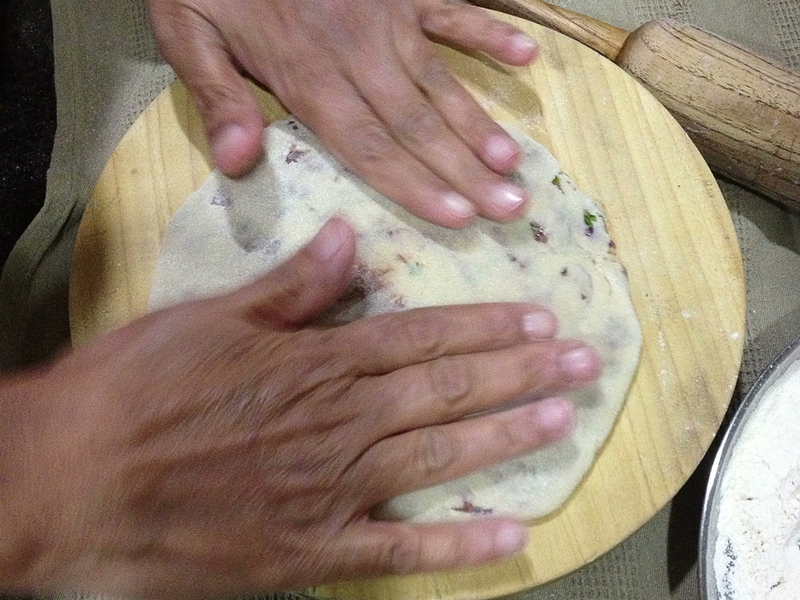 It is also called as Kachche Keeme ka Paratha or Birhai and can be made in a jiffy. 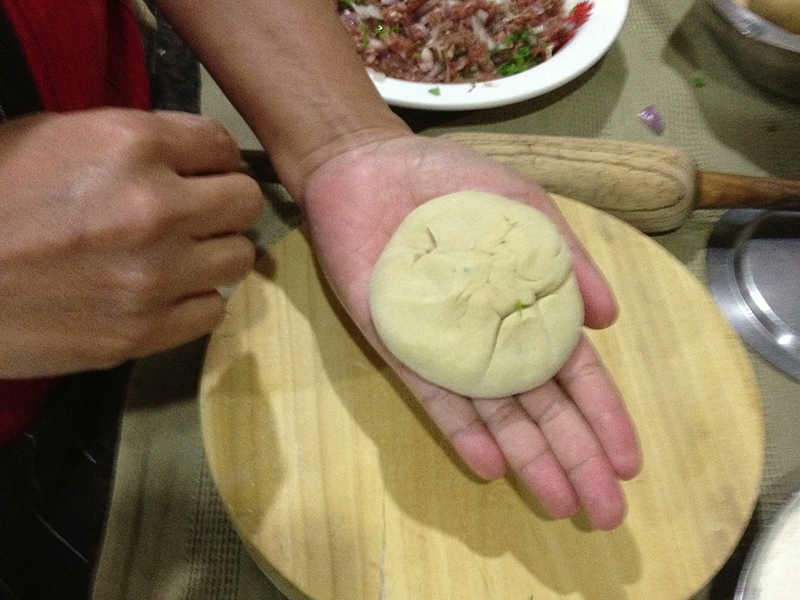 My son Aasim loves it for its taste and I love making it for the ease of cooking it. Marinate mutton Keema with lime juice, garam masala, chopped green chillies and chopped coriander for 1 hour. Add salt to this mixture just before you are ready to roll out the parathas. 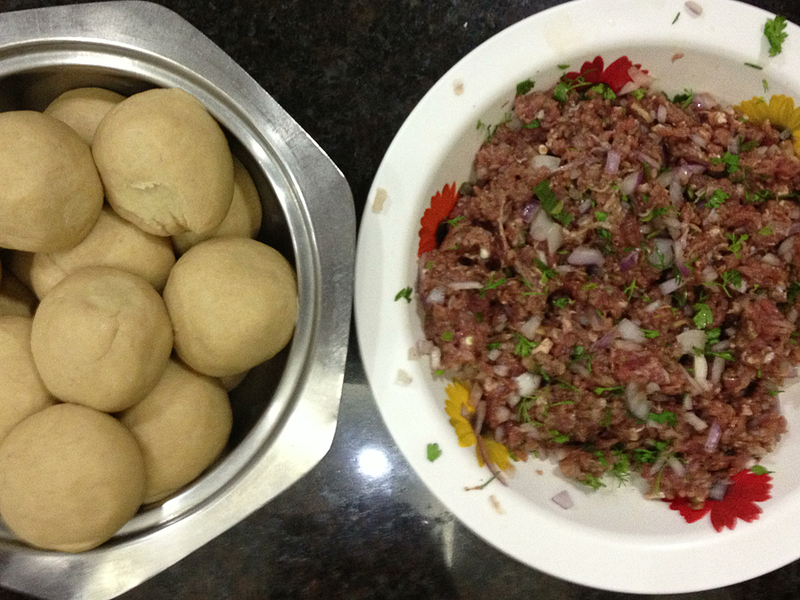 Roll the dough and spoon in Keema (about 1 Tbsp) mixture in center. 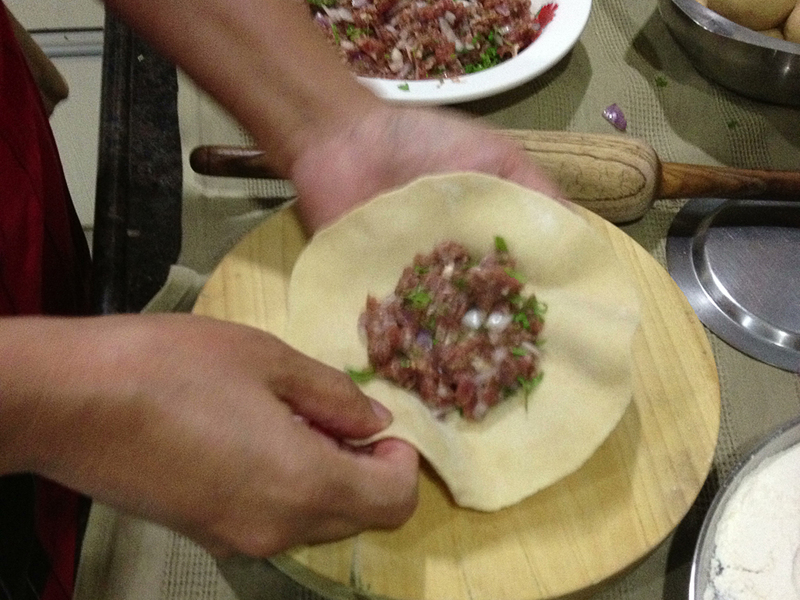 Fold in carefully so that Keema stays in the center. Put over a hot girdle and let it cook. Apply oil and cook over medium heat for about a minute and a half. Turn and cook the other side. 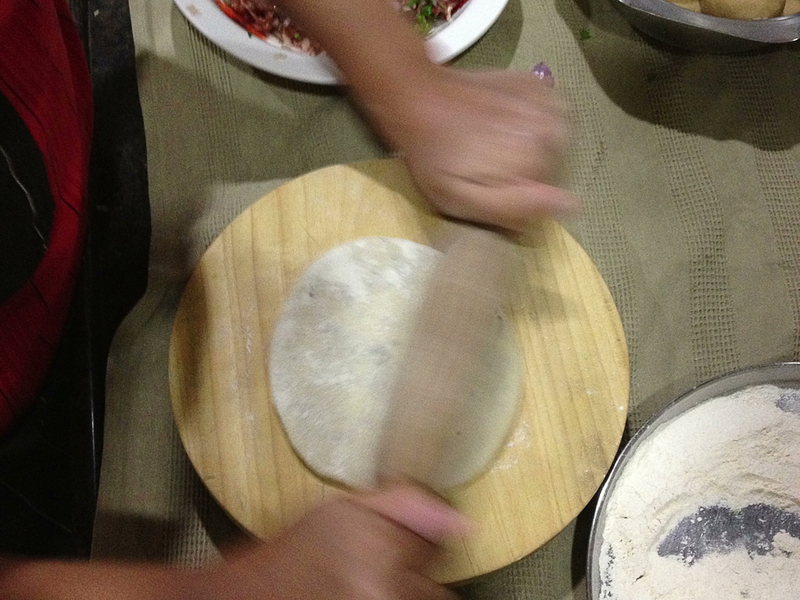 By now the Keema would be cooked and parathas will be crisp. Serve hot paratha with chutney of your choice.